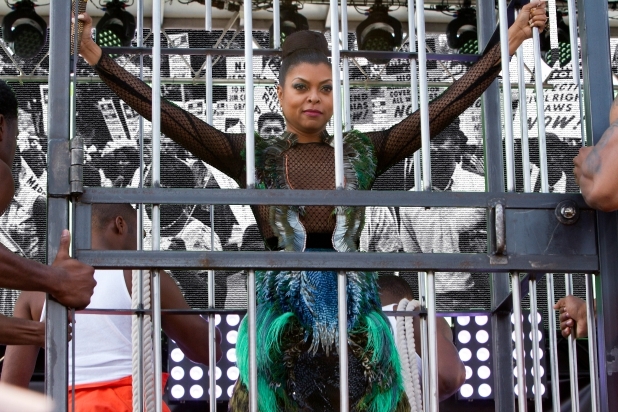 Did you see the premiere episode of season two of Empire? Cookie (Taraji Henson’s character and, allegedly, my celebrity lookalike) delivered a passionate monologue in support of Lucious being freed from jail. How much longer….are they going to treat us like animals? The entire correction system is built on the backs of our brothers, our fathers, and our sons. How much longer? It is a system that must be dismantled, piece by piece, if we are to live up to these words that we recite with our hand over our heart “justice for all”, not justice for some, but justice for all!” How much longer? Her speech resonated with me. It is something I say – and have been saying – in and as part of my law practice. Recently, I learned of yet another injustice in our society. 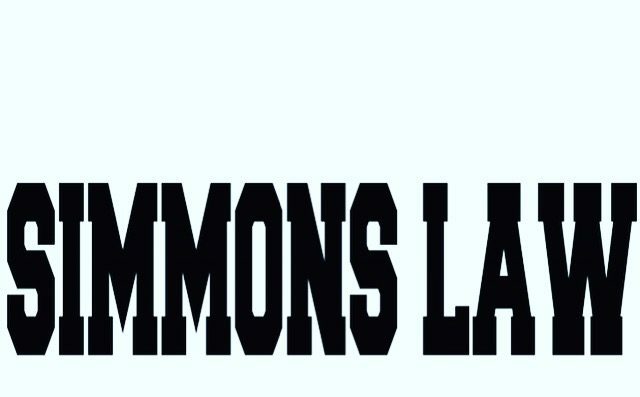 In the southern parts of the United States, lack of funding in the courts is causing them to generate income in any way possible and according to an article published by the Southern Poverty Law Center, courts are resorting to a long abolished practice of “debtors prison”. The incentive for this infrastructure is to increase revenue by issuing tickets and allowing people to be jailed for being unable to pay the fees and fines. Reports and statistics show that it is the poorest members of society that are most impacted. Nearly 80% of them are indigent. It leaves their families are on the hook to pay these fees – often having to pull from the monies they need to pay rent and shelter costs…which puts them in a further bind to avoid jail. In other words, the injustice of debtors prison is being revived via traffic court.